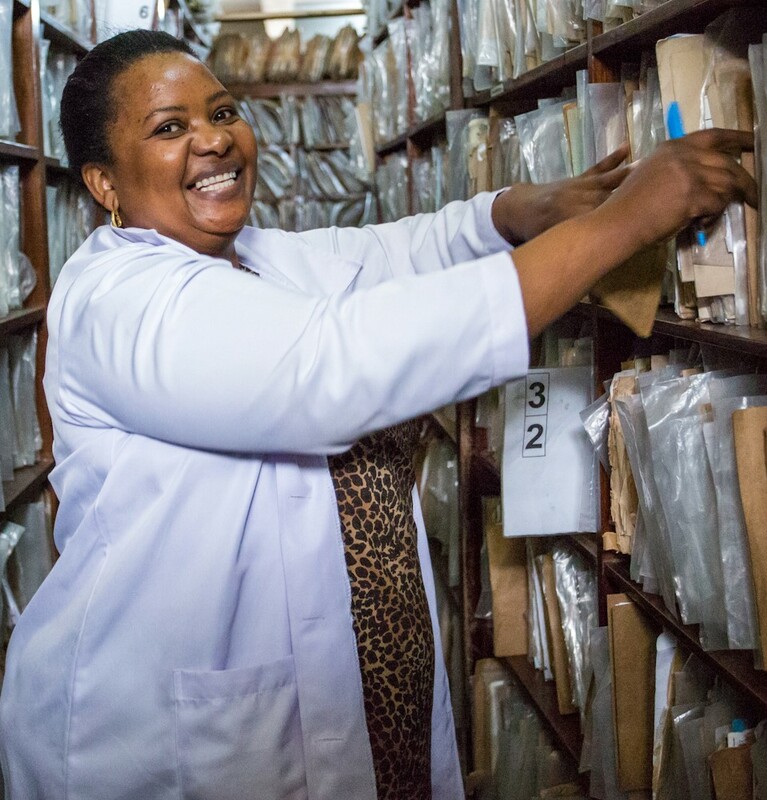 We collaborate with our partners to solve the challenge of effectively deploying healthcare workers using data-driven tools that can be integrated into national processes and policies throughout sub-Saharan Africa. The availability of skilled healthcare workers is still a major challenge in sub-Saharan Africa, especially in rural areas. In fact, countries like Tanzania require tens of thousands more healthcare workers in order to meet their populations’ healthcare needs. Training of new healthcare workers is important, as is ensuring that those trained are working where they are needed most. Without a standardized process for assessing staffing needs at health facilities in various locations (based on factors like current number of patients and skills mix of staff), placements often do not match health facility needs, leaving gaps in healthcare services. Limited government budgets are another constraint to proper healthcare worker staffing. In response to these shortcomings, Touch currently supports the Tanzanian government in optimizing the distribution of the country’s scarce healthcare workforce. We have adapted and implemented the World Health Organization’s Workload Indicators of Staffing Need (WISN) tool, which provides a systematic method for calculating healthcare worker requirements based on each facility’s workload. Through our deep understanding of Tanzania’s healthcare worker needs and policies, we built upon WISN with our Prioritization and Optimization Analysis (POA) tool (i.e. WISN+POA). POA allows the Tanzanian government to prioritize a health facility’s staffing needs based on its budget and the limited healthcare worker supply. 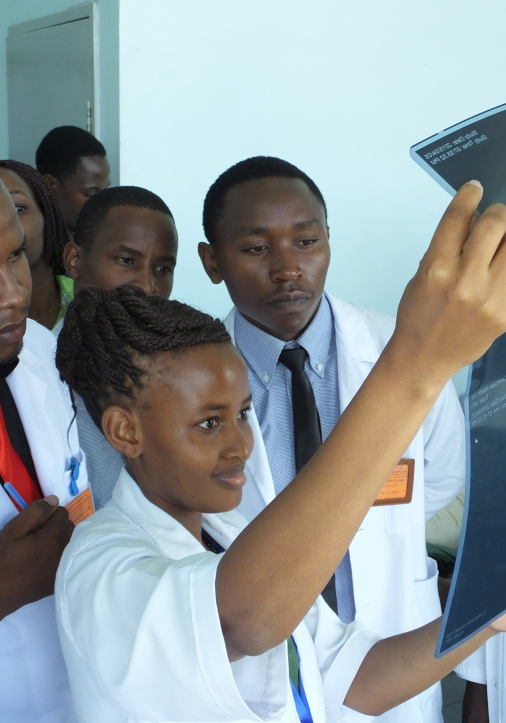 The WISN+POA tool is being used across the country to assist the Tanzanian government in placing healthcare workers each year where they are needed most. The solution has been integrated into the government’s IT systems and adopted as policy. The WISN+POA tool is replicable and scalable to other countries and areas, such as the private sector or HIV service delivery, which face similar workforce and budget constraints. We are able to provide technical assistance to contextualize the solution based on needs assessments and input from stakeholders so that the capabilities of WISN+POA may enhance healthcare delivery more widely. In late 2018, Touch used the WISN+POA tool within South Africa to support the distribution of new healthcare workers across half the country’s districts in order to improve equitable access to HIV/AIDS services.